Invitations for the New Digg, Are You Interested? If so, our friends at The Daily Sloth are giving away a 1000 invites to people, to anyone who wants to test drive the new Digg v.4. 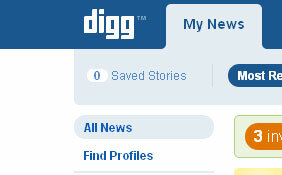 You can easily get your invite here [link] and testdrive the new version of Digg which looks awesome! 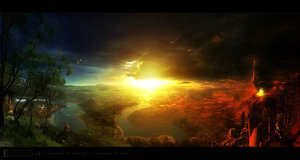 Here is a list of 25 amazing looking Photoshop psd files free to download and use in you work. 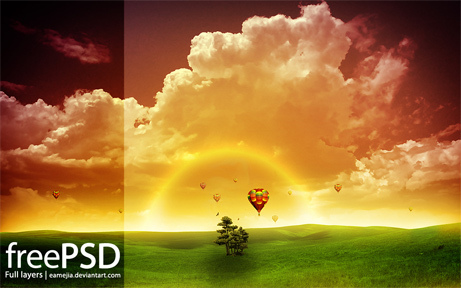 This is an extremely useful tool for all designer that help you create a functional color palette based on the color balance within an image. 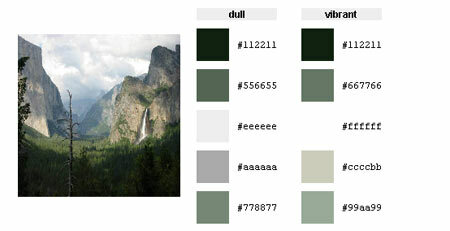 At PixlPusher you can find five very cool vector made tabs, that you may use for your designs and images. They are Illustrator 8 eps files so compatibility shouldn't be an issue. Enjoy. A collection of 30 city profiles - from Sydney to New York - and vectorized trough the acclaimed online vectorization tool vectormagic. If you want your site to have elegant buttons, but you don't have time to make them yourself, you might want to check out this set of cool vector buttons at gosquared.com. 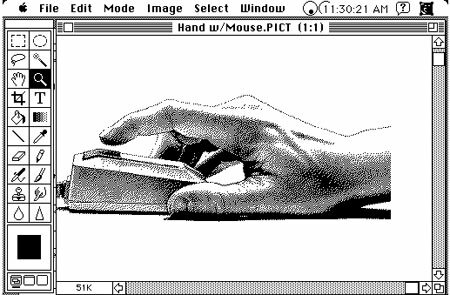 Ever wondered about the history of everybody's favorite graphics program? Well, follow this link and find out. 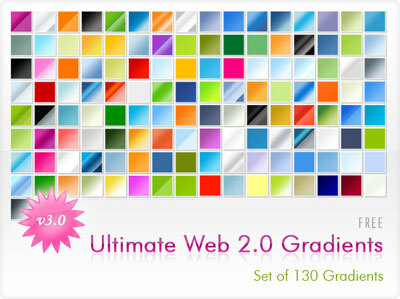 DezinerFolio has a great set of Photoshop gradients perfect for creatign web 2.0 effects on your buttons, banners, tabs and backgrounds.